DeGem, more than mere jewellery custodians, more of the enlightened designers with an accomplished understanding of contemporary and the classic, of timeless vintage and current chic. 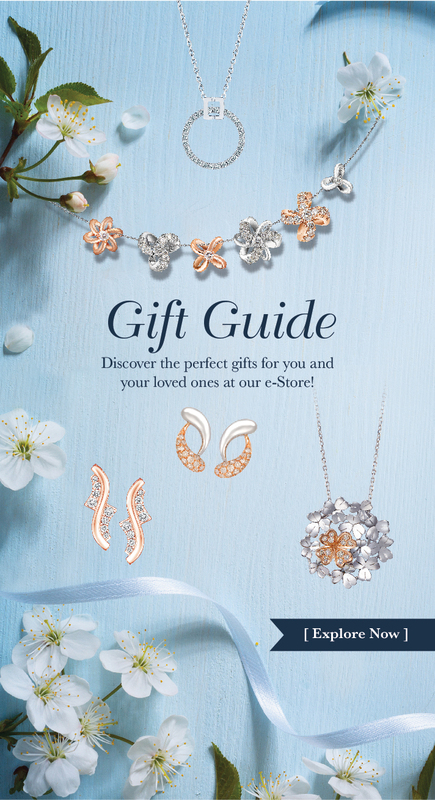 Herein lies the ability to discriminate choice selections, arrangements and design Haute Joaillerie-high-end jewellery. 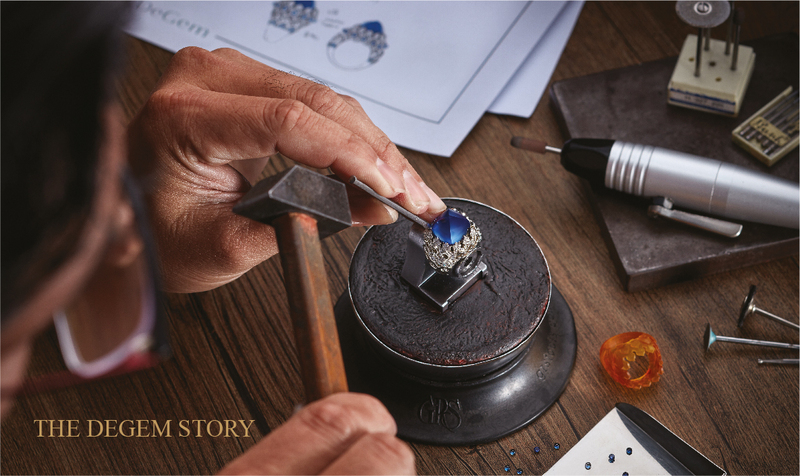 DeGem’s finely crafted ranges appeal to aficionados all over the region, the discerning few who identify and recognize quality gemstones. With variety and versatility, DeGem provides customers with pieces that will cater to any whim and desire. The DeGem reputation extends across the country with exclusive retail outlets and boutiques – the DeGem flagship store located in the heart of Bangsar, a boutique in 1 Utama’s fashion street, and numerous other specialty stores in Ampang Point, the Gardens at Mid Valley City and Pavilion. A boutique proudly displayed on the intercontinental front include Singapore’s Marina Bay Sands. 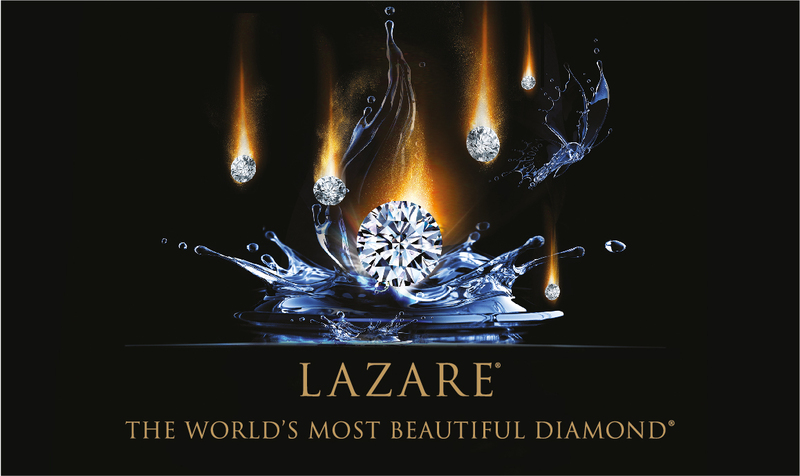 All DeGem outlets showcase splendid collections from renowned international brands – Lazare Diamonds, Faberge, Victor Mayer & Forevermark. Wholly owned by DeGem Berhad (451726-T), a listed company on the Main Board of Bursa Malaysia, DeGem is widely acclaimed Original Brand Manufacturer with an illustrious 30 years of experience.